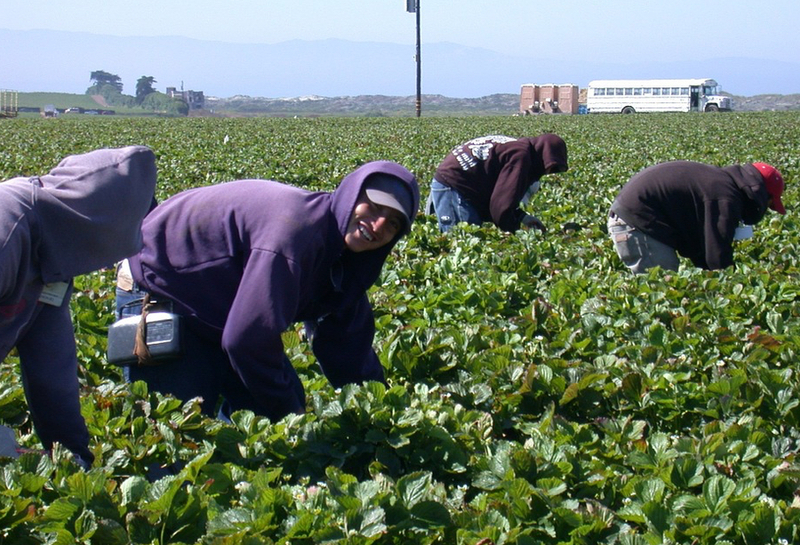 The UK government has announced a nationwide pilot to bring seasonal migrant workers to UK farms. It will enable fruit and vegetable farmers to employ migrant workers for seasonal work for up to six months. Under the scheme, 2,500 workers from outside the EU will be able to come to the UK each year, alleviating labour shortages during peak production periods. Soft fruit production in the UK has grown dramatically, by 130% in the last 20 years. To ensure that this growth continues and the UK is at the forefront of the next agriculture revolution, farmers must also look at ways that technology can reduce demands for labour, the Home Secretary and Environment Secretary said. This pilot will support farmers during peak production periods. It will also explore how to keep British horticulture competitive, as almost all other OECD countries source seasonal workers to pick fruit and vegetables. Environment Secretary Michael Gove said: “We have listened to the powerful arguments from farmers about the need for seasonal labour to keep the horticulture industry productive and profitable. From lettuce in East Anglia to strawberries in Scotland, we want to make sure that farmers can continue to grow, sell and export more great British food.